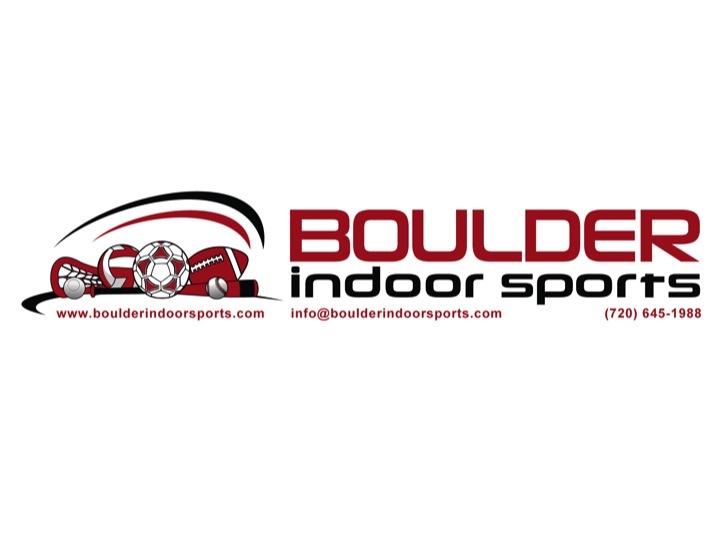 Boulder Indoor Sports - Get Involved. Make Friends. Enjoy Motherhood. Active kids are happy kids! Boulder Indoor Sports (BISports) is full of engaging programs for youngsters including Cycletykes, Baseball Buddies, Inflatable Fridays Indoor Playground, and Birthday Parties. We are a sister business of Boulder Indoor Soccer, known for its highly successful SoccerTots program. BISports approach uses fun games and activities to teach little ones the fundamentals of biking and baseball. Inflatable Friday’s Indoor Playground (Sept-May) features dynamic, interactive inflatables, space and equipment for open play, and an inviting environment for parents to relax and have a snack while joining and/or watching the children play. We are a great year-round location for birthday parties including Sports Parties or Inflatable Parties, with your choice of one, two, or three of our super inflatables. MOD Moms Discount: 15% off classes, camps and parties!